One of the biggest threats facing organizations today is cyber-crime. Yet there’s plenty of evidence to suggest staff still lack the understanding and general awareness about how to be security-smart. The bottom line is everyone has a responsibility to know the risks and stay safe online. In fact, it’s often the honest mistakes, such as the accidental email forward, or personal data disclosure to a seemingly trustworthy party, that triggers financial, reputational and organizational destruction. 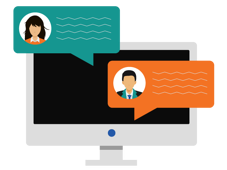 For security professionals and internal communication managers, there’s no time to waste – especially when latest reports indicate a rapidly worsening problem. 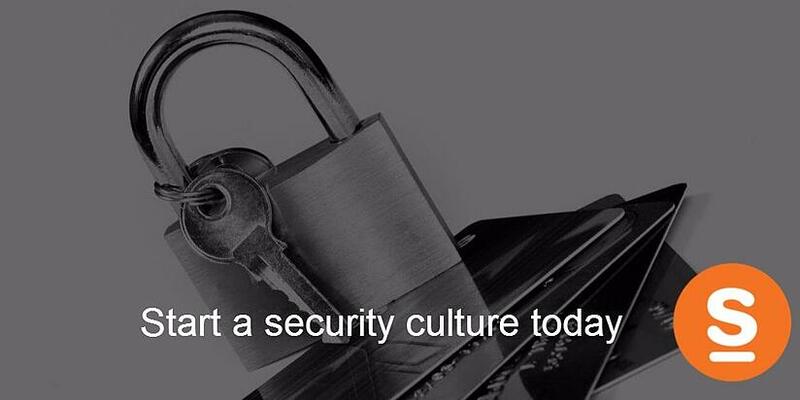 Read our best practice post on How to create a security culture so you can start to effect behaviour change and ultimately protect your people and assets. Or download our whitepaper to learn about current security threats; the three stages of communication; a shortlist of security themes; and tips on communicating to the individual. So, if your organization, like many others, is upping the ante on its investment to fight cyber crime, do the same with your staff training, and start now by developing a security culture.